Ben Mahala, of Pennsville, Salem County, pulls his 17-foot boat out of the water after a day of clamming on the bay. One of Ben Mahala’s friends told him about a spot that he insisted was the best place in Ocean City to catch clams. 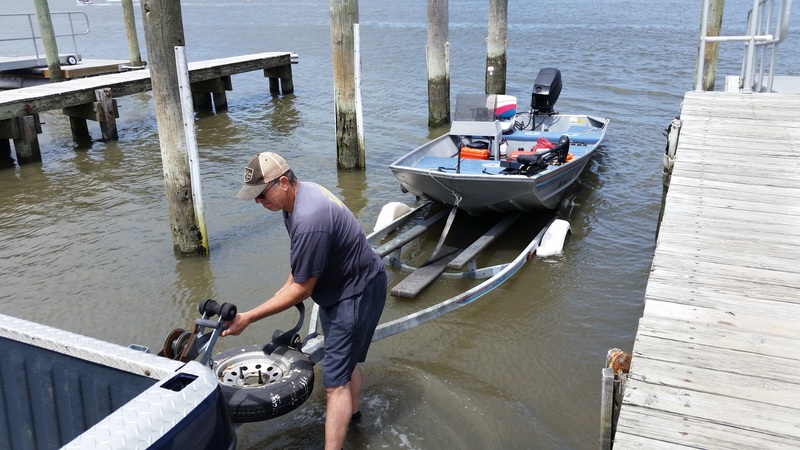 So, Mahala, a commercial clammer who lives in Pennsville, Salem County, hitched his 17-foot flat bottom boat to his Dodge pickup truck on Saturday morning and made the 90-minute drive to Ocean City to check it out for himself. After spending about five hours out on the water, he returned to shore with a haul of about 235 big clams. Mahala used Ocean City’s boat ramp at the bay end of Tennessee Avenue for access to the water. As the only public boat ramp in the city, it is a haven for boaters, kayakers, paddleboarders and Wave Runner and Jet Ski riders. 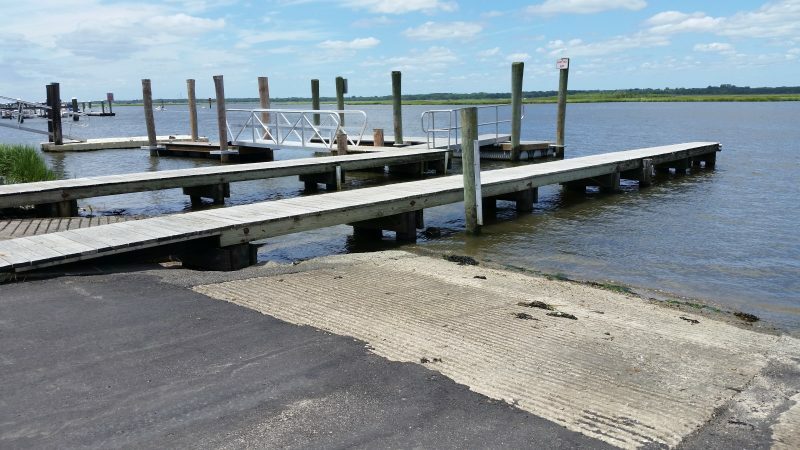 Capitalizing on the boat ramp’s location near some of the prettiest lagoons and channels in the back bays, the city has improved the facility this summer to make it more convenient and attractive to the public. 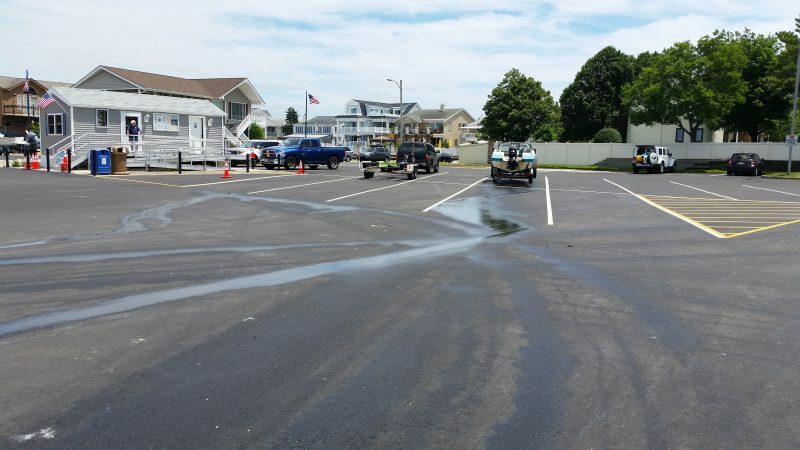 The boat ramp’s parking lot is newly repaved as part of a $1.2 million road project. One major improvement this year is the boat ramp’s newly paved parking lot, which has been designed to protect against flooding. “The whole grade of the parking lot is on an angle, so if there is a flood it drains right into the bay,” explained Clark Hindelang, a boat ramp worker. 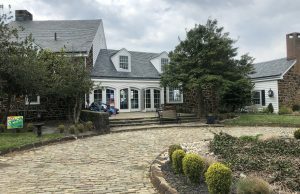 The repaved parking lot was part of a $1.2 million road project that included improvements to Tennessee Avenue and other surrounding streets, city spokesman Doug Bergen said. 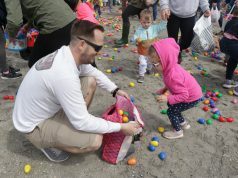 Although not nearly as noticeable as the repaved parking lot, the boat ramp also includes a new floating dock that creates more room for kayakers, paddleboarders and WaveRunner and Jet Ski riders, Hindelang said. Another improvement is new padding on the pilings for the floating docks to protect boats from damage. A new floating dock, far left, creates more space for kayaks, paddleboards, WaveRunners and Jet Skis. Hindelang noted that the city has made access to the docks safer for pedestrians by replacing steps with gently sloped areas that eliminate any tripping hazard. Finally, the city is planning to add 10 tons of new sand this coming week to cover a badly eroded area at the water’s edge. Currently, there are exposed rocks and pieces of cement in the same area, Hindelang said. 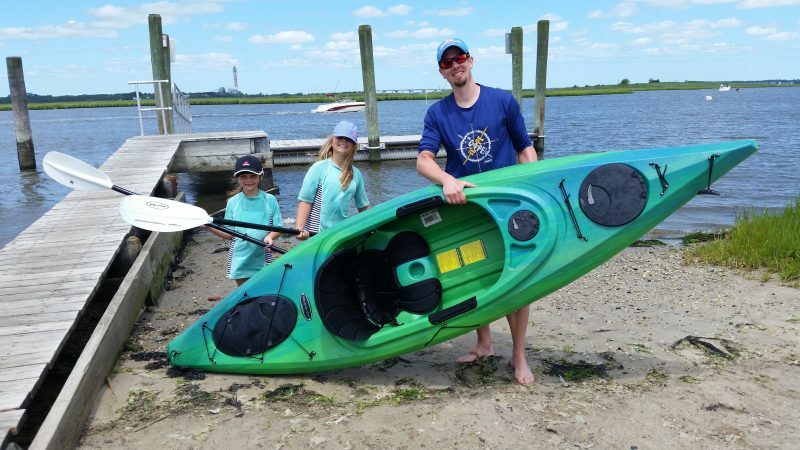 Vanja Sikirica, a kayaker who took his children out for a ride on the bay Saturday, gingerly walked over the eroded area while in bare feet. Sikirica was careful not to cut himself on the exposed rocks and some shells and was just as cautious with his daughters Sofia, 9, and Mila, 6, and son Sava, 2. “I think they could make it a little nicer,” Sikirica said of the boat ramp. 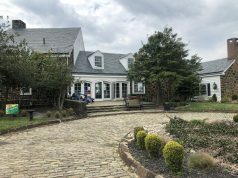 Sikirica, who lives in King of Prussia, Pa., and has a summer home in Ocean City, wants to see the facility transformed into something as attractive as Stone Harbor’s boat ramp. “Something like that would be great here,” he said. Vanja Sikirica, of King of Prussia, Pa., spends some family time kayaking with his daughters, Mila, 6, and Sofia, 9. On a busy weekend day during the summer, about 30 to 45 boats use the facility, Hindelang said. It costs only $12 per day to launch a boat, WaveRunner or Jet Ski. Kayaks and paddleboards are free. Seasonal passes cost $120, although they are $90 if purchased before May 1. There is also a seasonal pass for commercial boat operators that costs $350. 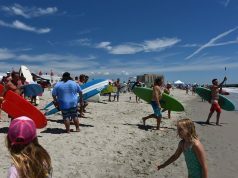 “The $12, it’s great,” said WaveRunner rider John Schivito, calling the price a bargain. Schivito, who took his watercraft out on the bay Saturday, lives on Caroline Lane, within walking distance of the boat ramp. “It’s very convenient for me,” he said. 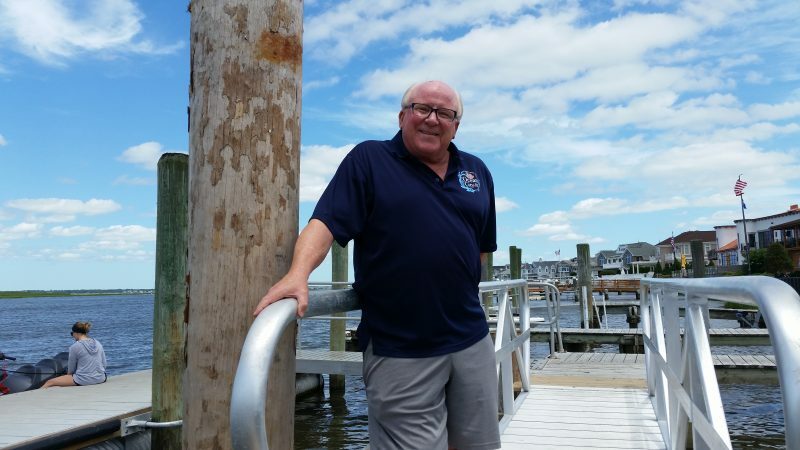 The next closest public boat ramps, which are outside of Ocean City, are a few miles away in Corson’s Inlet and Somers Point, according to Hindelang. 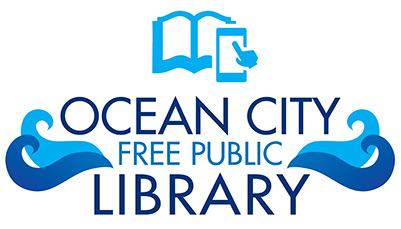 Ocean City’s boat ramp is open seven days a week during the summer. Hours are 8 a.m. to 4 p.m. Monday through Thursday and 7 a.m. to 7 p.m. Friday, Saturday and Sunday. Clark Hindelang, a boat ramp worker, says the facility handles about 30 to 45 boats during busy summer weekend days.